Photography service provided by PRO DIGITAL STUDIO. Click on to find our more. Click to find out more information about the upcoming Fantasia Classic. Register Early; This meet fills up fast! 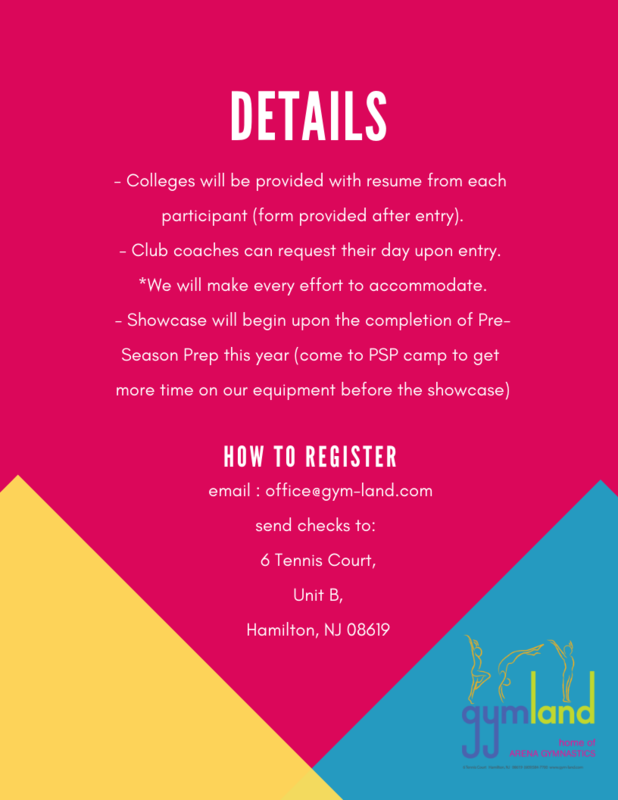 Click here to view the JOGA State Championship 2018 schedule. All gymnasts will be receiving a Plum Practicewear Leotard at our Fantasia Classic this year! 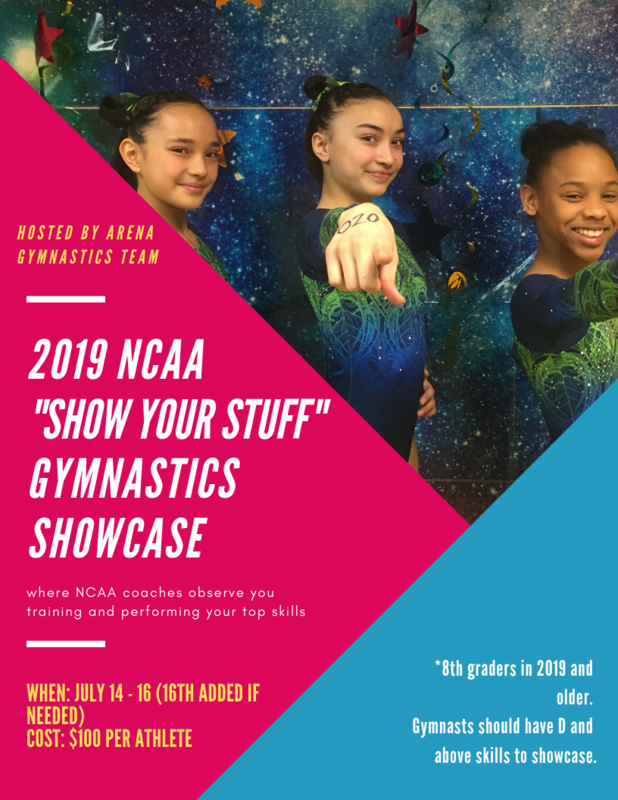 Click here to view all the information regarding the upcoming Fantasia Classic organized by Arena Gymnastics at Gymland.